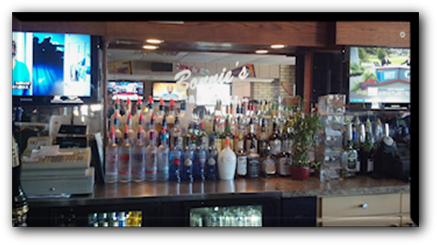 Bonnie's is not your average neighborhood bar/restaurant. We are always striving to make our customers experience a better one. The more things change, the more they stay the same. It's called "Tradition." 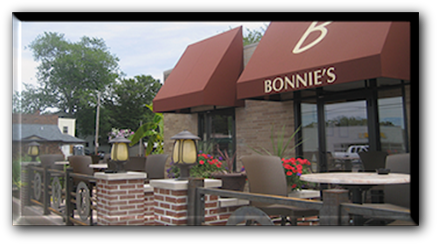 Bonnie's is a Tradition in Fairview Park. Our Friday Fish Fry continues week after week with the same delicious results. 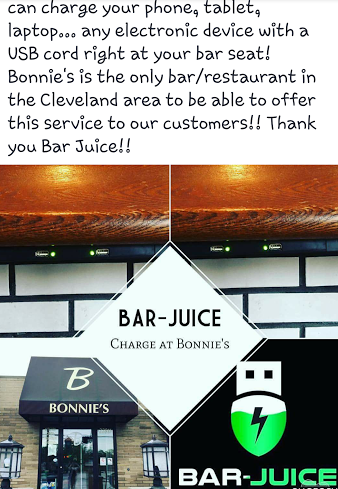 Customers are more like family to us at Bonnie's. You can have date night at Bonnie's or just bring the whole family in for dinner. 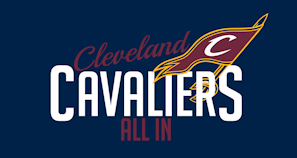 You can meet the guys to watch the game or have a girls night out. Our patio is a great place for your quick 30-minute lunch break or a leisurely dinner watching the sun go down. Feeling lucky? We have Keno, scratch offs and all your favorite lottery games at the touch of a button. 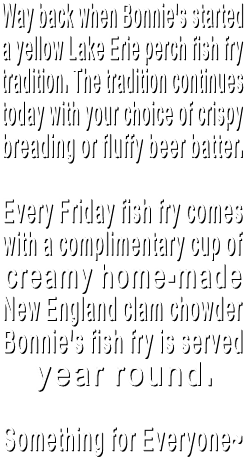 Bonnie's has Fairview Parks longest and the best happy hour from 9 am to 9 pm 7 days a week with the coldest frostiest draft beer in frozen mugs. We serve the full menu every day till 2 am...even on the patio. Basically, Bonnie's is a must for your "to do" list. Our casual, comfortable, contemporary atmosphere is the home of amazing food and friendly efficient service all at very affordable prices.s.